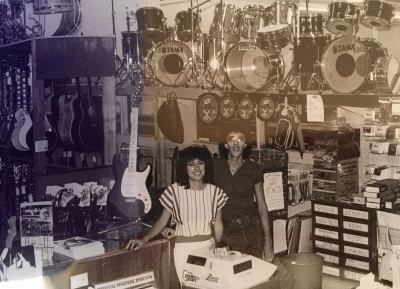 Musicians Workshop was opened In 1979 by Joe and Valerie Striffolino. 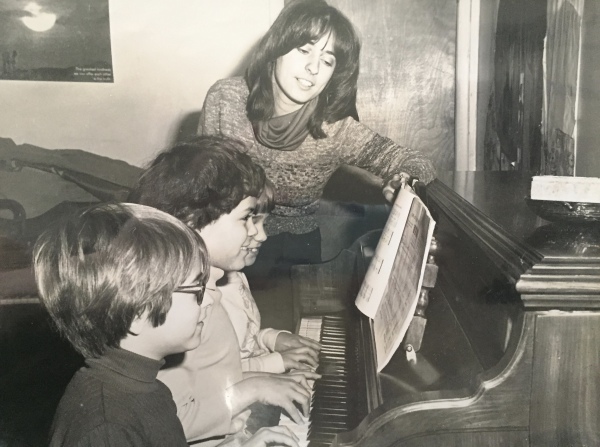 These two college sweethearts and musicians had a dream of bringing music into people's lives and keeping rock and roll alive. 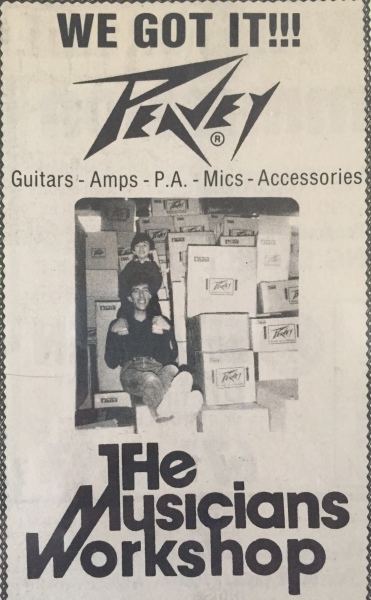 Over the last few decades we've had exciting triumphs like being awarded Dealer of the Year by Fender, and also employing local rock stars like guitarists Zakk Wylde, and Tal Farlow. 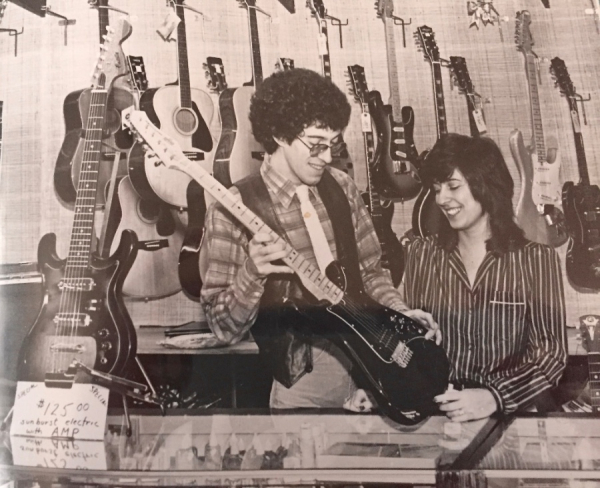 We are proud to have become a fixture in the community as one of the last "mom and pop" music stores in central NJ. 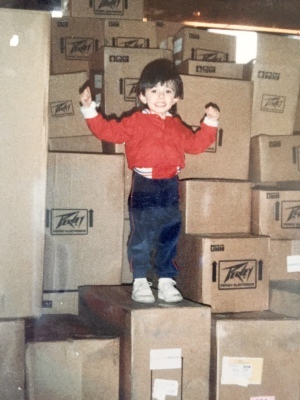 We take pride in providing quality instruments of all kinds, repairs, rentals, and private lessons as well as group music programs like Rockshop and Classic Rockshop. Stop in to jam on our performance stage or just browse our unique inventory.